A couple of new EDF jets following on from the principle used so successfully on the Mig15, Sabre, Hunter and Phantom. Because I dont have a time limit as to when i need to publish these models, I have had a load of fun really wringing these out and get the best out of the EDF setup.....The Provost is fabulous and is sooooo smooth. 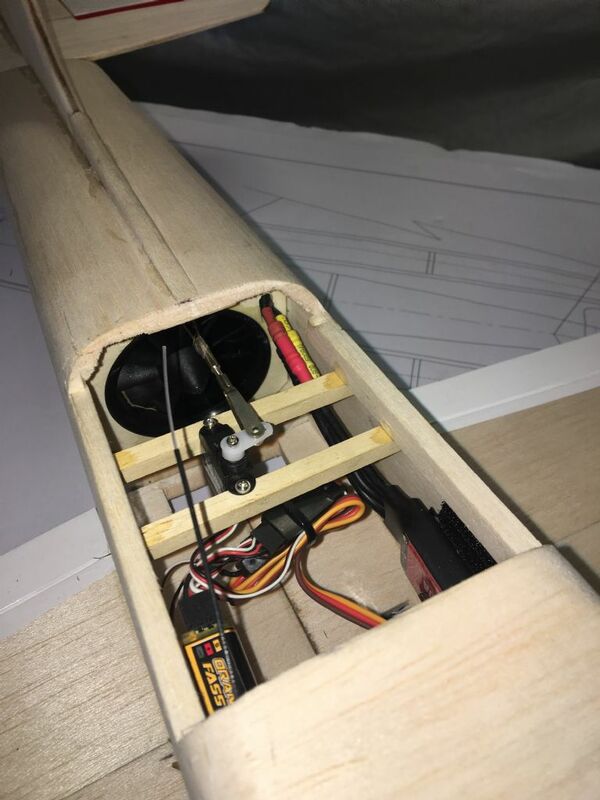 I have ditch using the AEO 50mm fans and now only use the FMS 50mm 3S 5400kv version that can deliver around 600g of thrust. 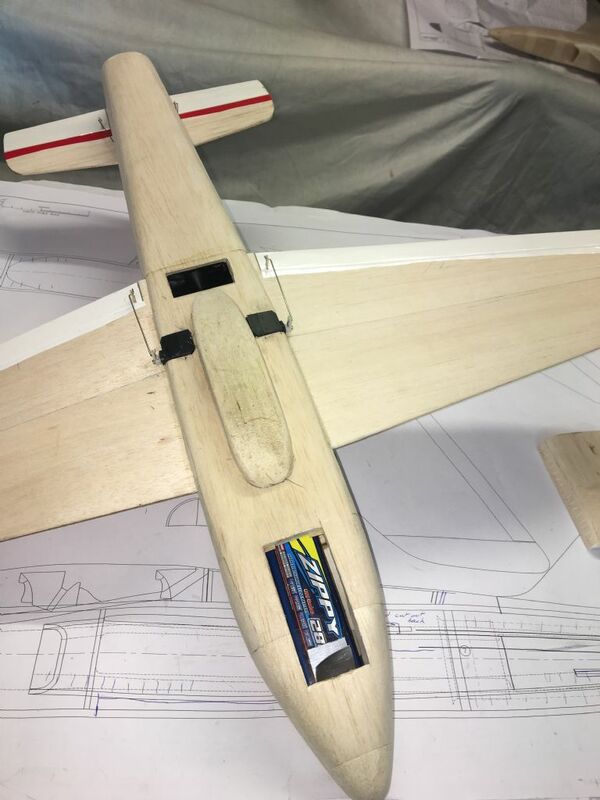 All the new models are now around 6 to 8oz heavier than the sabre /Mig and seem to work better with the extra weight....still only 22oz /sq foot wing loading so still very hand launchable! More fantastic work, Mr N, I have a real thing for the JP. Looking forward to seeing the inlets on it. Like the Phantom, I am already deciding which colour scheme to do - dayglo will be involved. Inca Yellow for the Gnat me thinks!!! They look awesome Mr N! A non vstol Harrier and maybe a A4 Skyhawk, Mirage 2000 or Puccara from The Falklands War could be good subjects also. The list is limited only by ones imagination really. Keep up the good work sir your models are simply awesome. The Provost and Gnat flew well today. 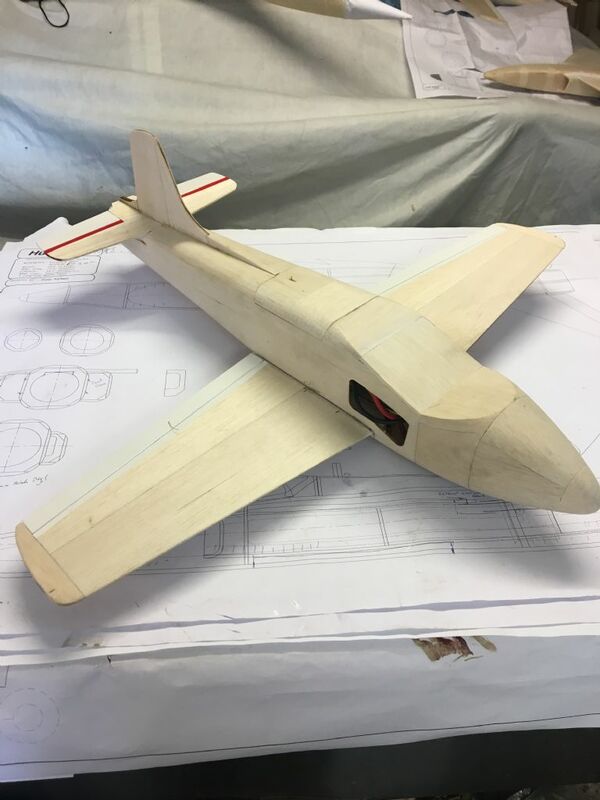 Tony, so glad that you are feeling well enough to start designing new planes for us to build, when will the Phantom and the jet provost be available , will they be free plans or available direct from you? 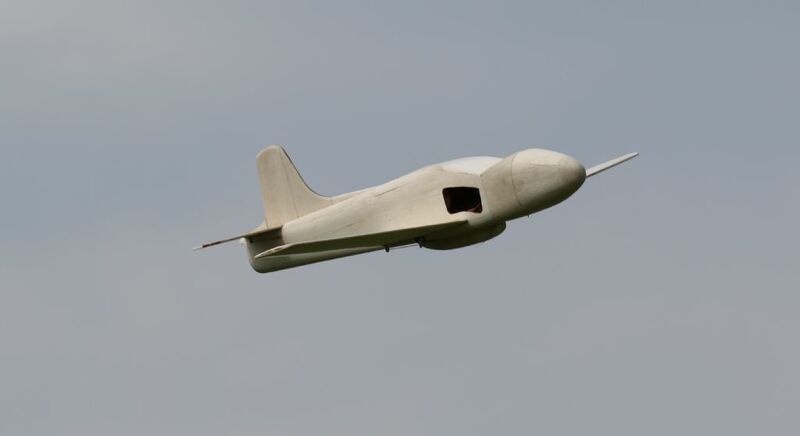 I think the responce for any of these small jets would be fantastic. 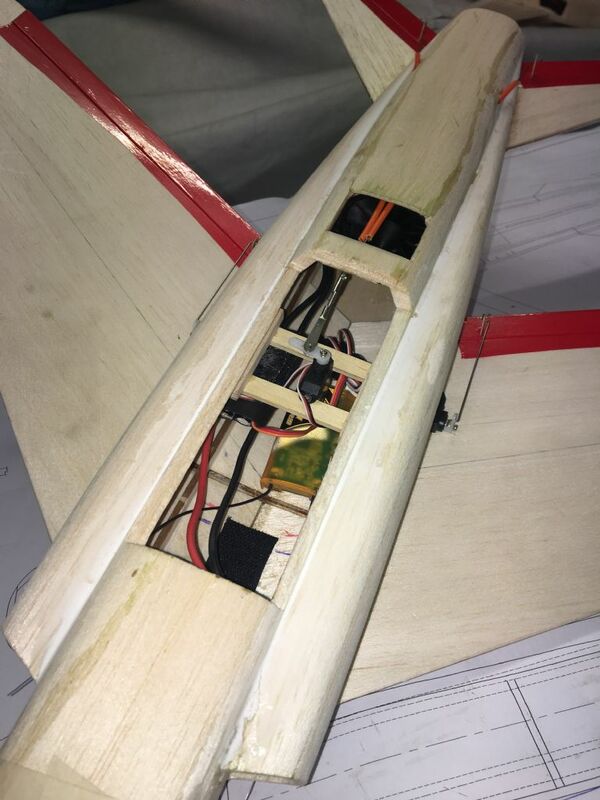 I have just finished a small all balsa Skyray which is awaiting its maiden, I used the FMS 50 mm fan but to get it to fit I had to leave the bell mouth off the front of the fan, but the thrust will still send the jet across my bench, it pulls around 23 amps and gives about 230 watts on a used old 3 s battery so I think the performance is as published, also I can only fit a 1300 3 s battery so duration will be a problem, I purchased the fan unit from bangood in China they are selling them for around £20 pounds at the moment post free plus a couple of dollars extra for priority air mail which gets to you in about a week, again Tony. glad to see you back the hobby needs you. 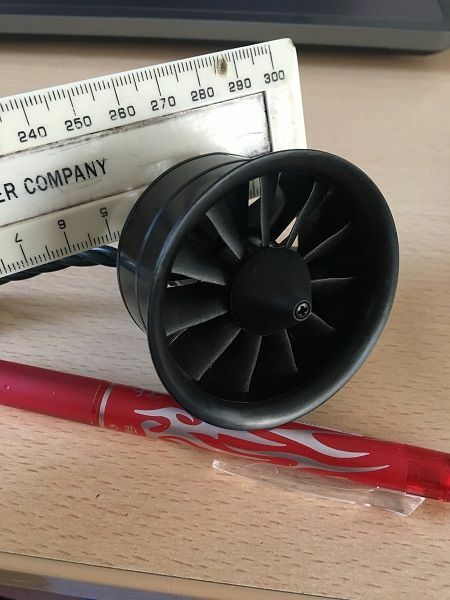 Just ordered a couple of the FMS fans from Bangood to add to the one I got from AliExpress. 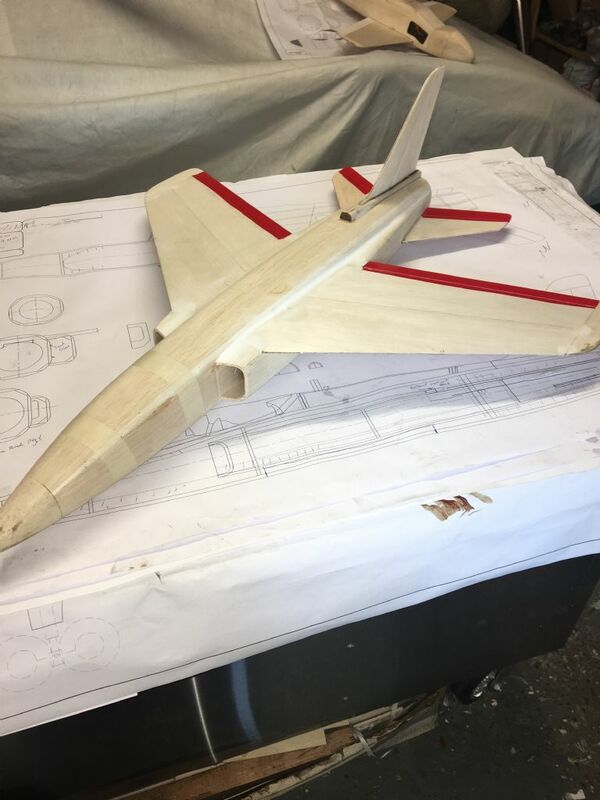 Have know added the Hunter, Provost and Gnat to my 'to do' list, when and if they become available. No shortage of urge there Mr N, they look fantastic and fly beautifully. It's really good to see some classic UK Cold War jets getting the TN treatment. and nice to see availability of power systems getting such careful consideration. hello tony, are you still intending to stock the FMS fans on your site/shop? well done with your new designs also.. Superb stuff Tony, especially the Gnat, like it a lot!